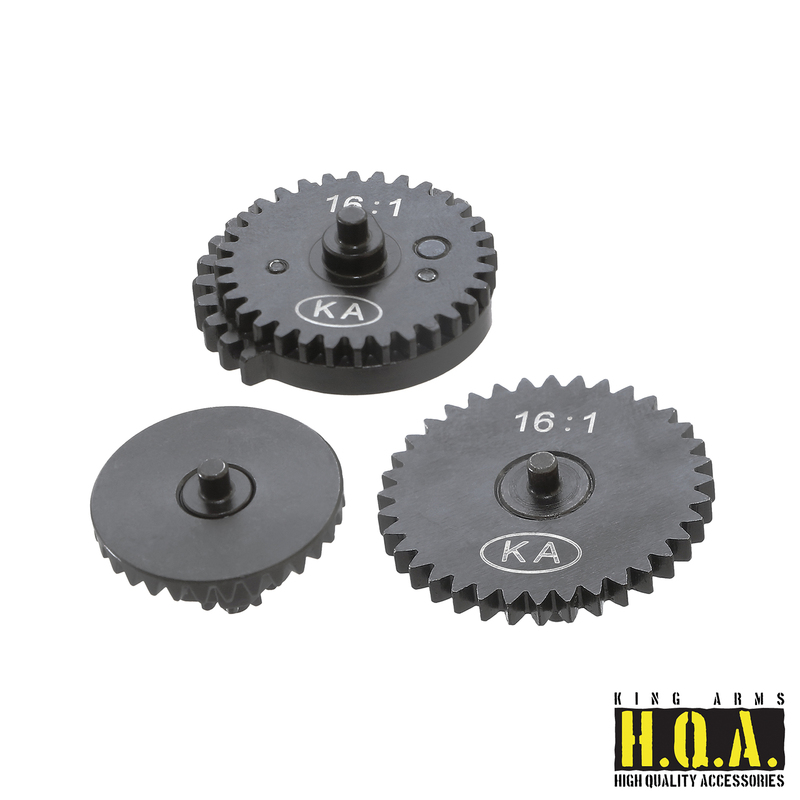 CNC steel alloy high speed flat gear set, it can provide higher rate of fire. Its high strength to protect gear not to be deformed and worn-out. 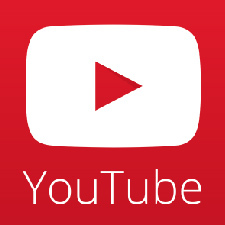 It has capability to use of higher voltage battery. 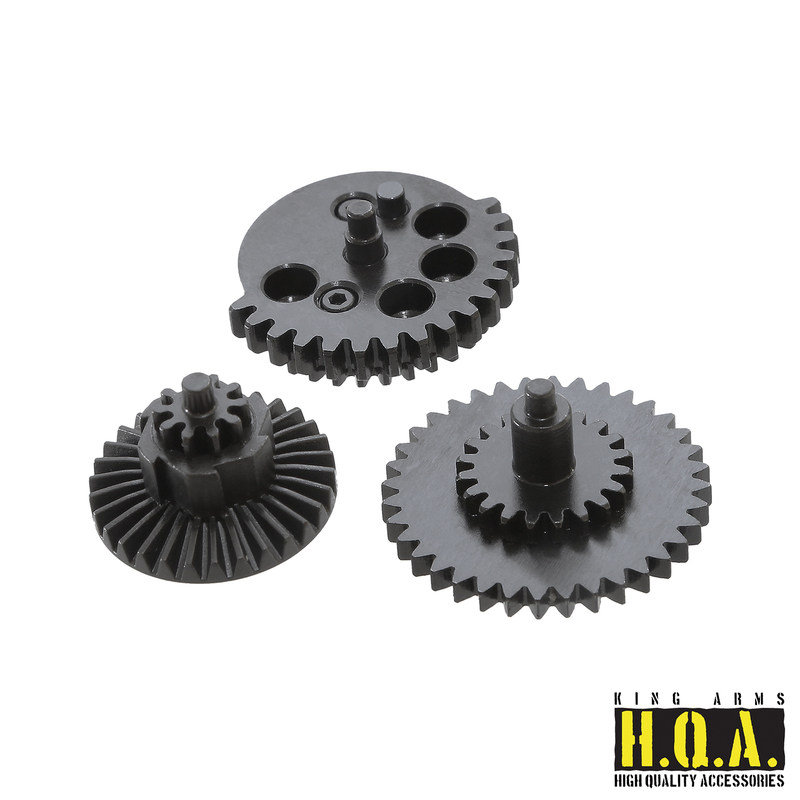 Package included bevel gear, spur gear, and sector gear.